Hello, I’m Ashley, a Coventry based remix producer. You can read more about me here. In the electronic music industry remixing is prevalent. In today’s world where music is so easily accessible it allows music to reach new audiences and drive interest and engagement with potential fans. There are few releases that do not have supporting remixes packaged up with it or released soon after its launch. A remix is simply an alternative version of a song. Much like a cover version, a remix must retain elements of the original and can be in a completely different style. In some cases it will simply be the vocal or lead sound, while some remixes may use many more elements. Remixes are often used to support an original piece in a release package. They enable the artist to reach out to a new audience, build a larger fanbase, or generate additional attention that wouldn’t otherwise be achievable. 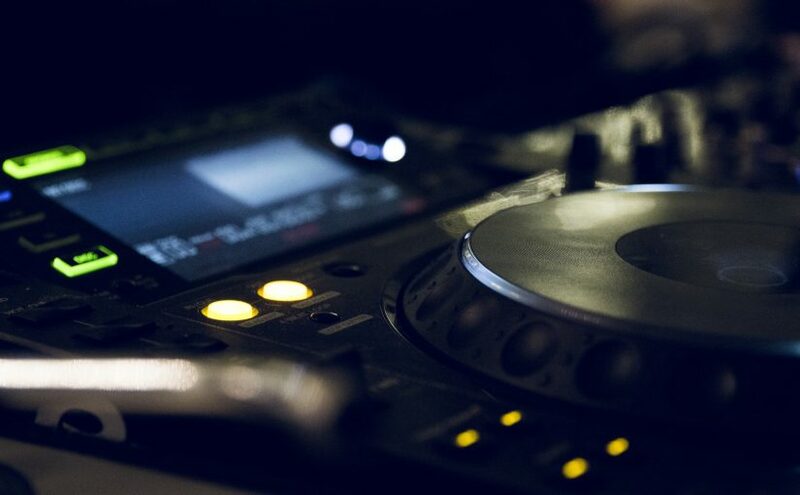 In many cases, a Pop song will have supporting remixes commissioned to allow the song to be played by DJs in the clubs. What Do I Do as a Remix Artist? I will take various elements of the original song and create something new, fresh and modern to be released alongside the original song. I have remixed productions in many genres, including converting Soul, Funk, Disco, Rock and Ambient songs into House, EDM and Trance songs. I’ve also taken EDM and House tracks and crafted a completely new take on the original. In some cases I’ve sampled the original piece instead, and produced a new song around that. I regularly work with House (Progressive House, Deep House, Big Room House), Trance and EDM, although I’ve worked with other styles too. I use Ableton Live and Log Pro as my remix production software, and have hundreds of instruments, effects and sound packs. This flexibility allows me to create a professional sound that is completely fitting with whatever genre I’m working in. I work hard to produce remixes at the same level as that of commercially released music. This involves using reference tracks and constantly comparing my work to music that has generated the attention of DJs and fans the world over.